Wing Kee Produce Limited was established in 1968 by our Chairman, Mr. Wayne Tse Wing LEUNG. 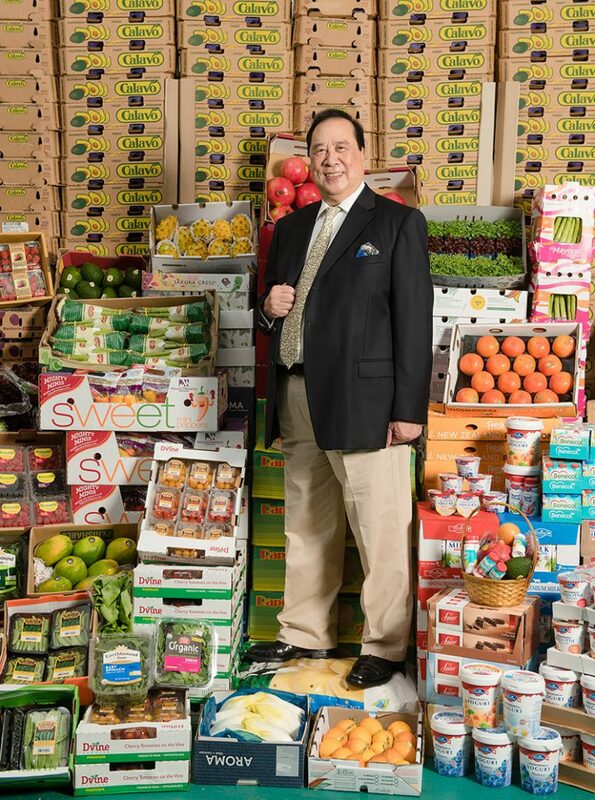 From our beginnings in a modest stall in the Central Wholesale Market, Wing Kee has now grown into one of the premier importers and distributors of fresh produce and premium food products from over fifty countries worldwide. Wing Kee Produce is headquartered in Kowloon Bay in Hong Kong, from our self-owned facility which spans over 50,000 square feet of office, coldroom, warehouse, and operations space. As well, our diverse business interests have led us to expand in China and abroad, with subsidiary companies in Macau, Huidong, Shanghai, Beijing, Guangzhou, Shenzhen, and other locales. We bring food specialties to our customers—five- and four-star hotels, high-end restaurants and membership clubs, airline catering, cruise ships, retailers, and wholesalers and distributors—using efficient logistics services day and night. Our business motto “if it grows, we will source it” still applies today as it did since our beginnings; we are dedicated to bringing the delicacies from around the world to our prestigious clientele. From Apples to Zucchinis, sourced from Australia to Zimbabwe…please let us share our company’s vision, mission, and story with you….